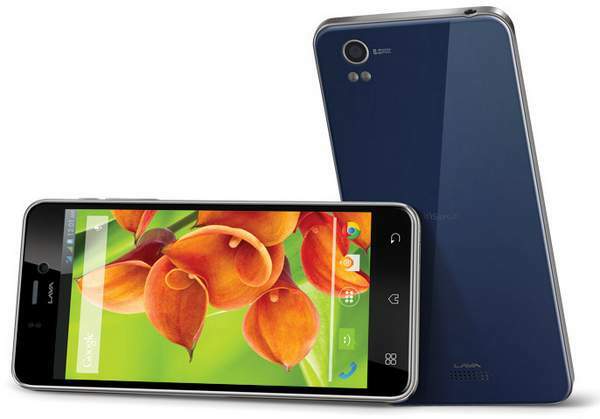 Lava Iris Pro 20 the latest smartphone from the company has been launched at price of RS 13,999. The Iris Pr0-20 comes with some nice specs, but the screen resolution is not great enough. It draws the strength from 1.2 GHz 4-core CPU and runs on Android 4.2 Jelly bean OS. Like the Lava Iris Pro 30 the phone is quite slim, just 7.7 mm. If you want world’s slimmest phone ever, then you should look for Gionee Elife S5.5. The Lava pro 20 has Dual SIM support. It takes one Standard SIM card while the other one should be micro SIM card. For video and Photography there is 8-megapixel primary shooter and a VGA secondary imager. For better and enhanced audio input there are two microphone with Noise Cancellation Support. To make the phone snappy there is 1Gigs of RAM and 4 gigs of internal storage. It also features CABC. the brightness regulation technology which automatically reduces screen brightness to offer 30% more battery. Lava Iris Pro Price : 13,999. It comes in blue color and it would be available from online retailers.